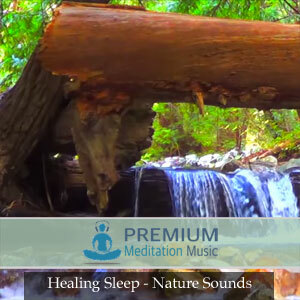 The Morning Meditation Ambient Binaural Beats session begins in a comfortable theta range and slowly takes you through alpha and finally ends at an alert focus beta frequency to have you ready for the day. 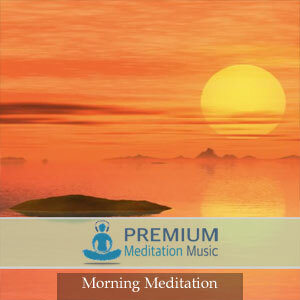 This audio is great for morning meditation to help you prepare for a successful and rewarding day. 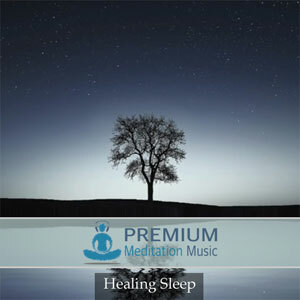 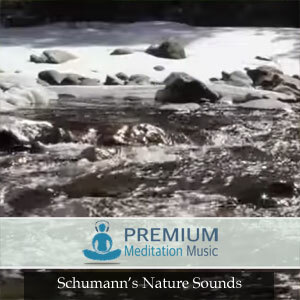 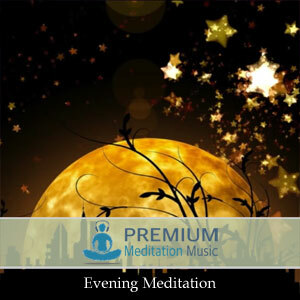 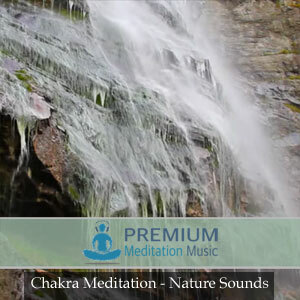 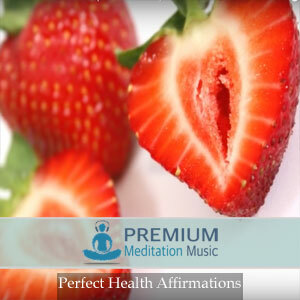 Enjoy the Morning Meditation from Premium Meditation Music!